What is a School Supply Drive? 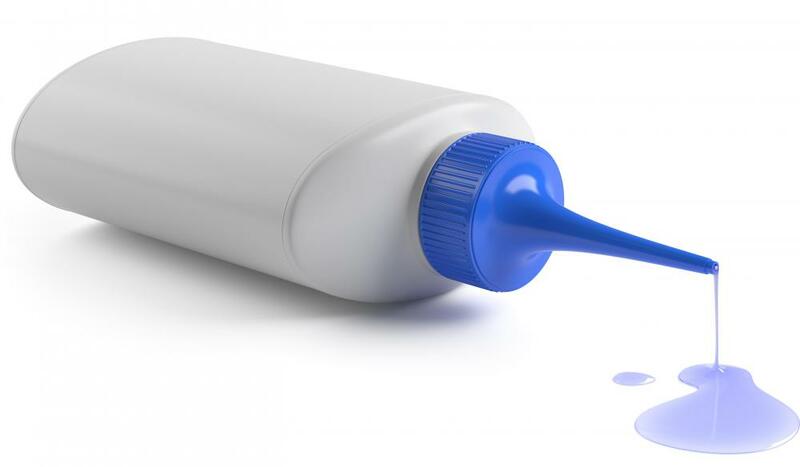 Glue is one item that may be collected during a school supply drive. 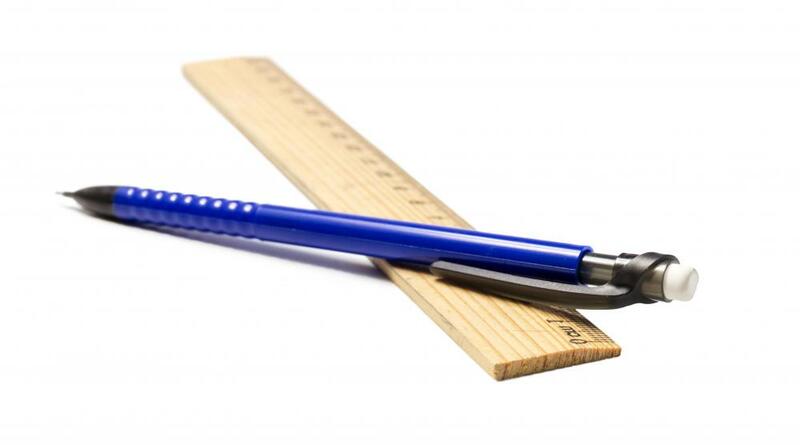 School supplies may include rulers. A range of school supply items might be collected during a supply drive. 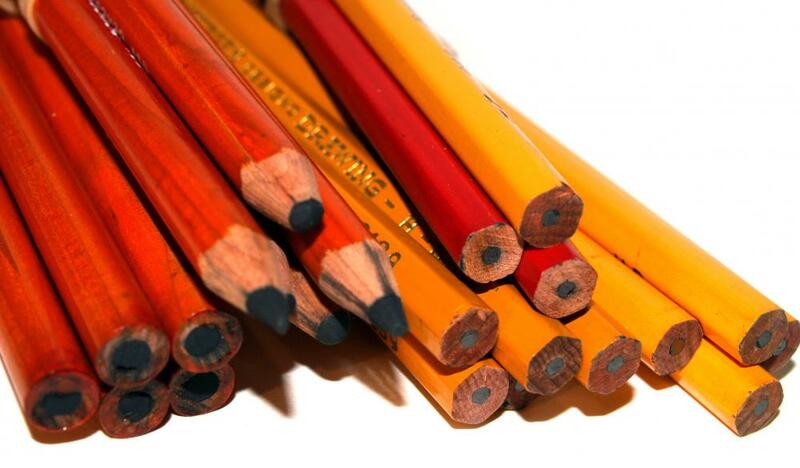 Necessary items like pencils will be collected at a school supply drive. Notebooks are collected during a school supply drive. A school supply drive is any effort to collect school supplies for donation to needy children who will otherwise go to school without the necessary materials. In many areas, there is an annual charity drive at a local store, church, or even a school itself. People can participate by donating as many school supplies as they feel comfortable giving. There is often a drop box in a specific location for this purpose, and individuals can check with local schools to find out if there is one in their area. People who cannot locate information regarding a school supply drive may want to start one themselves. They can contact a local school to see how donations are handled and how they can help. It is often as simple as advertising a drive, setting up a receptacle, collecting the school supplies as the box fills up, and delivering the items to the school. While it requires some time and effort, it is a great way to help children get a better education. A school supply drive helps children not to worry about not having the proper supplies or being teased by others. They will appreciate the donations, as will teachers, who often have to purchase supplies out of pocket for children whose families cannot afford them. A teacher may be the best source of information when planning a school supply drive. Individuals who want to hold one can also contact local television stations, radio stations, and newspapers to see if they will advertise it free of charge, as a public service announcement or community calendar item. Many children also enjoy being part of a school supply drive. Children are often very aware of those who don’t have the items they need when they come to school. While some children tease, many feel compassion toward less fortunate students, and they will often gladly do what they can to help ensure that their peers also have school supplies. Having children help organize a drive is also a great way to teach them about giving back to the community. 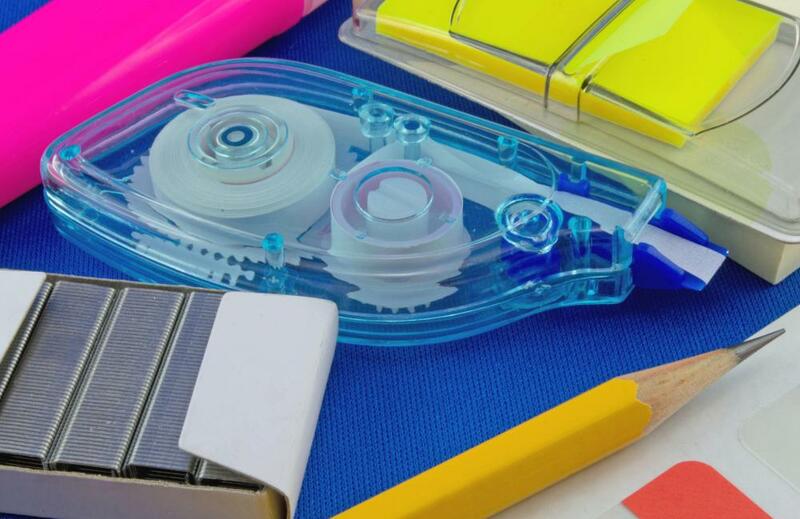 What are the Different Types of School Supplies? What are the Different Types of High School Supplies? What is a Supply Management System? What are Bulk School Supplies? What is a School Open House? 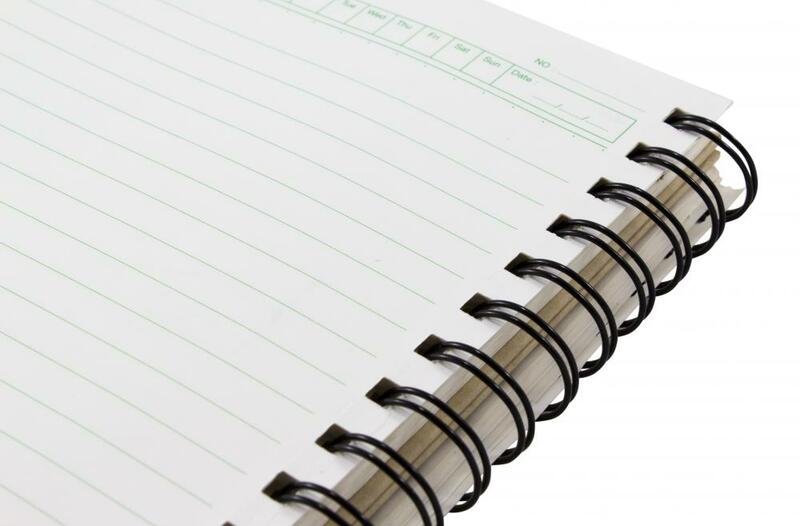 How do I Choose the Best Discount School Supplies? What are the Different Types of Supplies for School?